参见H.F.W. Taylor, Cement chemistry, Thomas Telford Publishing, 1997. 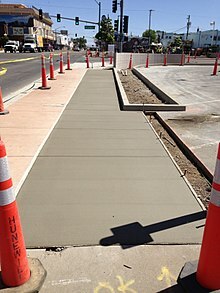 What is the Difference Between Cement, Portland Cement & Concrete? Fountain, Henry. Concrete Is Remixed With Environment in Mind. The New York Times. March 30, 2009 [2009-03-30].